Meet the coaches that make BSF thrive. 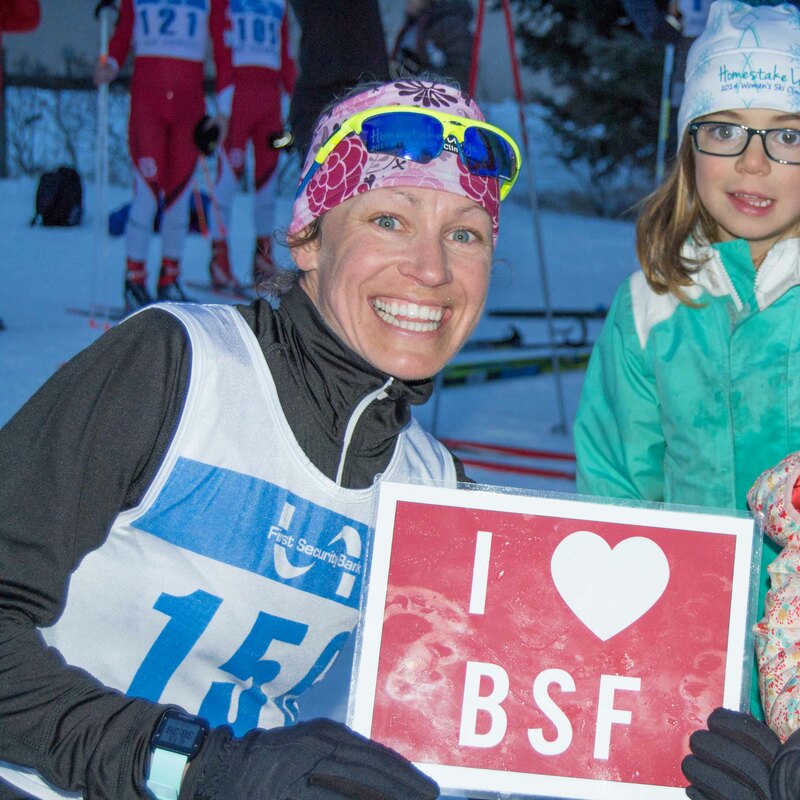 Heidi Makoutz, head coach for BSF's Nordic Adult Programs, is our January Coach of the Month. She is one of the driving forces behind a growing community of adult/masters skiers in Bozeman. 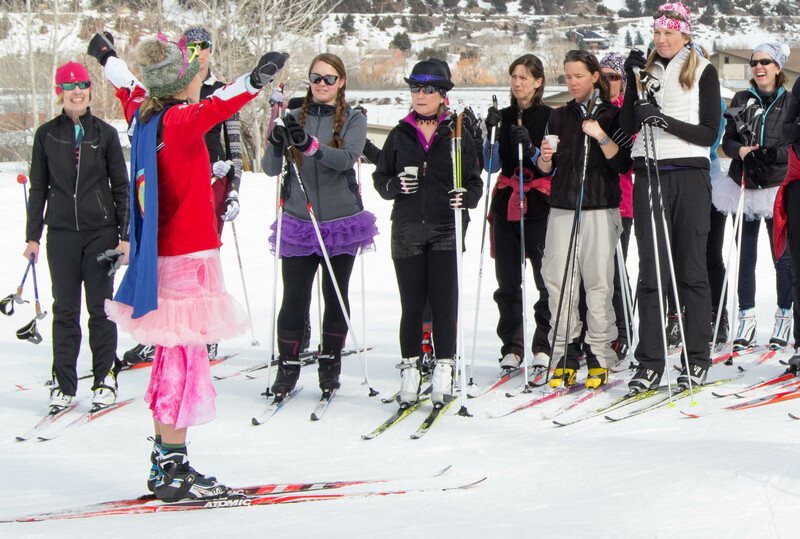 This month, with a big smile and plenty of cheerleading, she's busy introducing a new crew of adults to Nordic skiing through BSF's beginner and intermediate courses. Heidi has always been a bit of an instigator (in all the good kinds of ways) and a lifelong learner. She helped start her high school Nordic team in the Buffalo/Rochester area of upstate New York, and much of her early skiing was self taught. 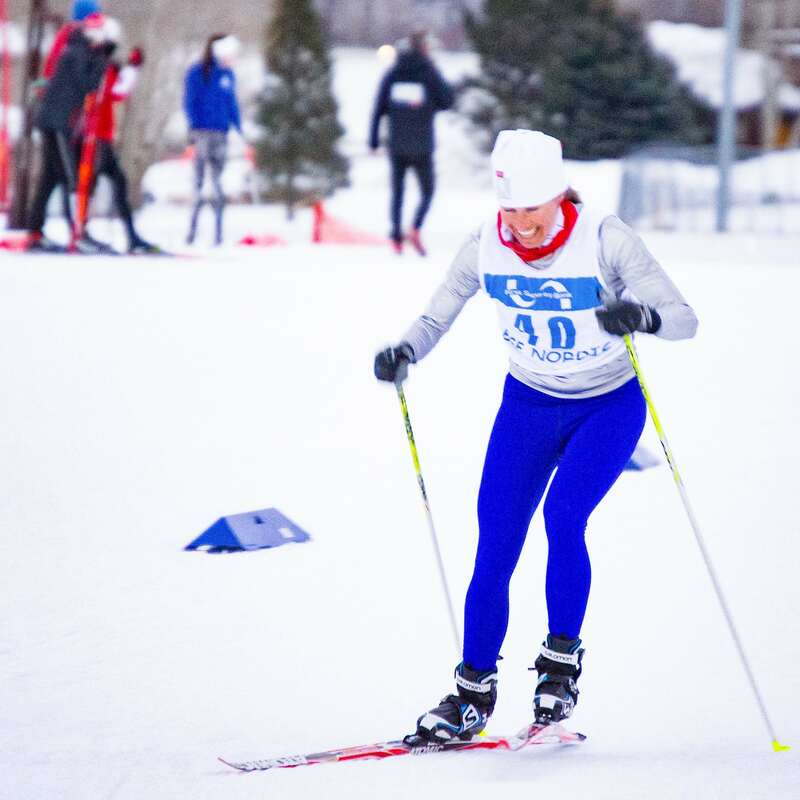 Always a standout athlete, at St. Lawrence University Heidi ran cross country and track and skied on the Division I Nordic team while also maintaining a rigorous course load and graduating as valedictorian of her class. She went on to earn her masters in education and then taught health science and coached cross country and track at the high school level for five years. Heidi, racing in the annual Sunset Hills Chase community race. In 2008, Heidi moved to Bozeman and began coaching for BSF, working with a variety of age groups--from little ones to adults. Spend a few minutes in one of her classes and it's obvious that she's passionate about teaching and helping others find joy in the sport. She's also a true believer in building community, and BSF is lucky to have her. "Heidi brings so much energy to the program," says BSF Executive Director Evan Weiss. While she doesn't always teach in a tutu, a superhero cape, and tie-die, Heidi does occasionally bring a costume box to her clinics. It's clear Heidi walks her talk and views sport as much about personal growth as it is about physical skill. She has continued to develop as an athlete and a coach and is a thriving example of how to love racing. As a trail runner, she's improved with age and often wins local races. 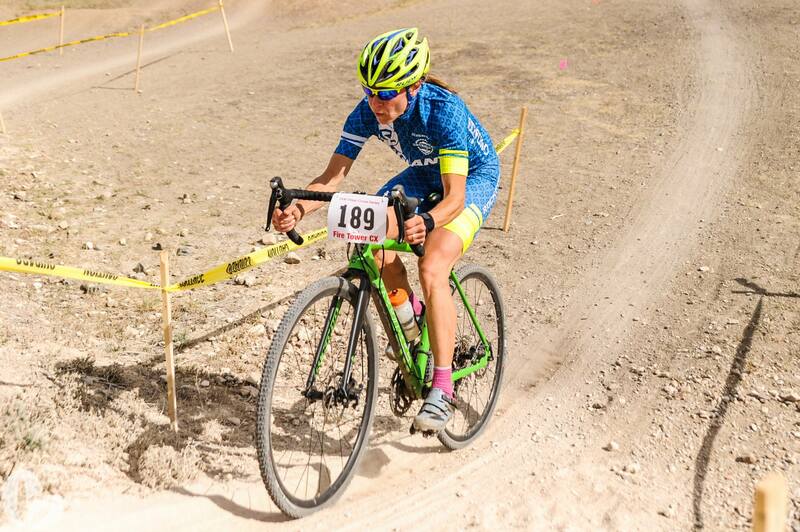 In the last few years, she's delved into cyclocross and mountain bike racing with Team Rockford, as well. She recently became a certified NICA (National Interscholastic Cycling Association) coach, working with local young mountain bikers in the off season. And, we have to include that she does all this while also being a mom to three young girls. For the Makoutz family, they find the most fun while out ripping turns on wheels or skis. As it should be. Learn more about BSF's adult Nordic programs here.